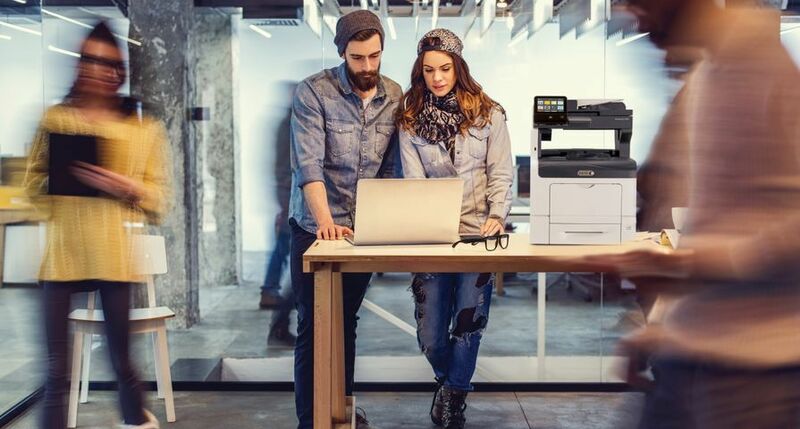 UXBRIDGE - Print service providers looking to expand their digital businesses now have two new options to produce sophisticated, full-colour sales collateral, direct-marketing pieces and photo publishing products - the Xerox Colour 800/1000 Presses. The systems - printing 80- and 100-pages-per-minute respectively - can produce high definition image quality on a wide range of paper stock. An optional clear dry ink station, a feature exclusive to these devices within the Xerox colour portfolio, amplifies full-colour jobs. This clear, dry ink allows for images and text to be highlighted for visual impact, or digital watermarks applied for artistic effect or security. 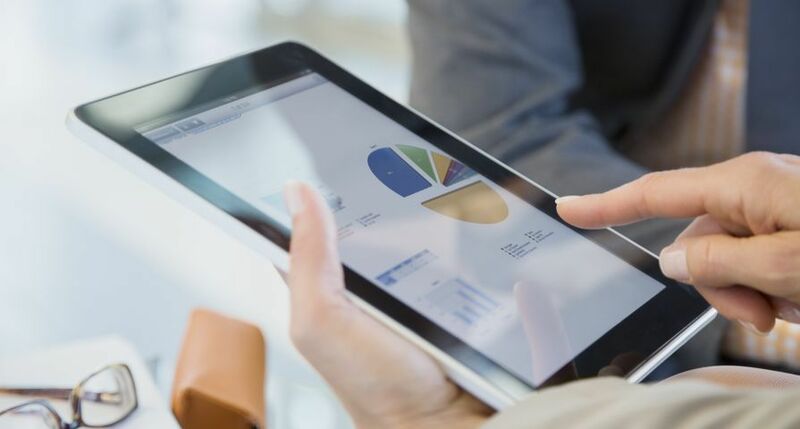 It is also beneficial for variable-data applications using Xerox's XMPie software, as it displays personalised content in more vivid ways. "The image quality of applications coming off these new presses is absolutely superb," said Frank Romano, professor emeritus, Rochester Institute of Technology. "Print providers want to increase the worth of every page they sell, and the clear, dry ink delivers. 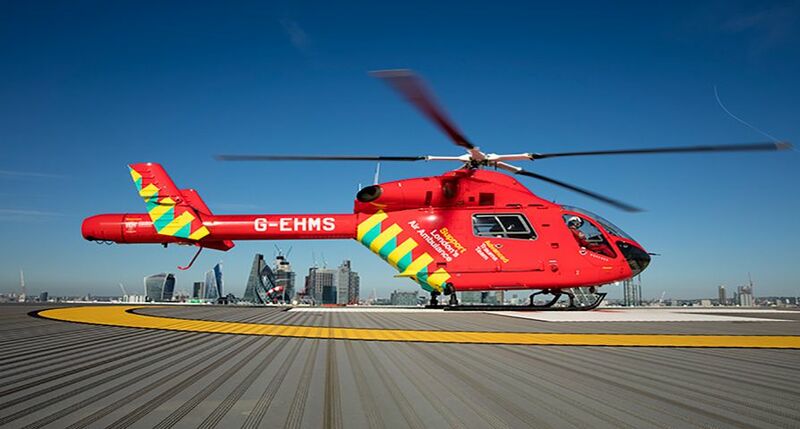 It adds vibrancy, quality and value to an application." 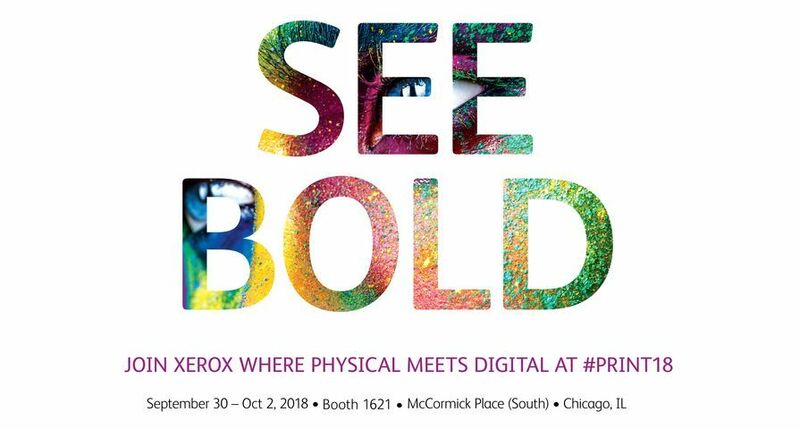 The high-volume devices, designed for commercial and in-plant print operations as well as marketing communication firms, are positioned between the award-winning Xerox DocuColor 7002/8002 Digital Colour Presses and the flagship Xerox iGen4™ Press. The Xerox Colour 800/1000 Presses print at 2400 x 2400 dpi for excellent sharpness and uniformity, and use Xerox's new low-melt Emulsion Aggregation (EA) Dry Ink, which delivers an offset-like finish. EA Dry ink also requires less energy to manufacture than conventional toners. Flexible finishing options - allow systems to be custom-built to specific volume and application needs. Options available at launch include a GBC Advanced Punch, High Capacity Stacker (single or dual) with removable carts, Xerox Standard Finisher with optional C-Z Folder or Booklet Maker Finisher and SquareFold Trimmer. Future options include the Xerox Tape Binder, GBC eBinder 200 and PlockMatic Pro 30 Professional Booklet Maker. Innovative design - offers two 2,000 sheet trays positioned below the print engine, providing a smaller footprint compared to competitive systems. An optional High Capacity Feeder with two additional trays can increase capacity to 8,000 sheets. Broad media latitude - accommodates stocks from 55 to 350 gsm, allowing for printing of lightweight mailers that save on postage to thick, heavyweight photo keepsake applications. With sheet sizes up to 330mm x 488mm the presses can handle multi-up jobs and applications needing full-bleed trim. 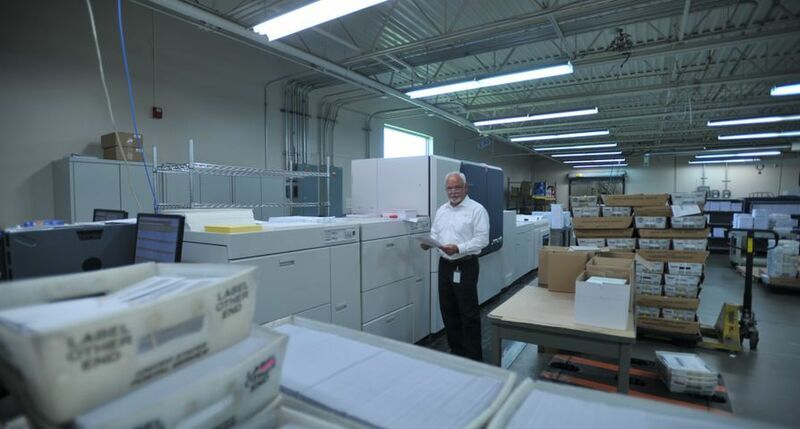 Workflow enhancements - simplifies production requirements with Xerox's FreeFlow Digital Workflow Collection. 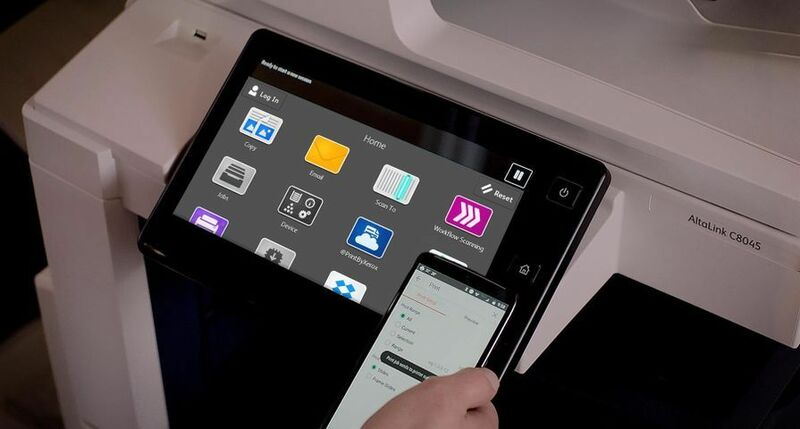 Presses are available at launch with Xerox's FreeFlow Print Server and Xerox EX Print Server, Powered by Fiery; at a later date with Xerox CX Print Server, Powered by Creo. 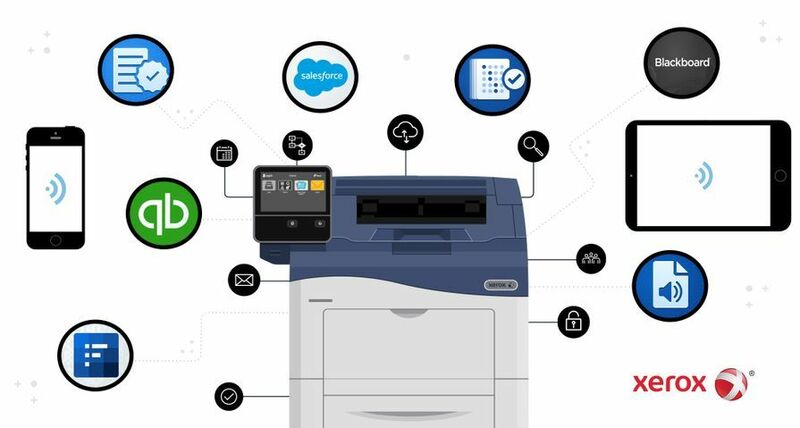 The options from Xerox and EFI integrate with the Adobe PDF Print Engine to enable quick and reliable printing of native Adobe Portable Document Format files, including complex designs and transparencies for production environments. 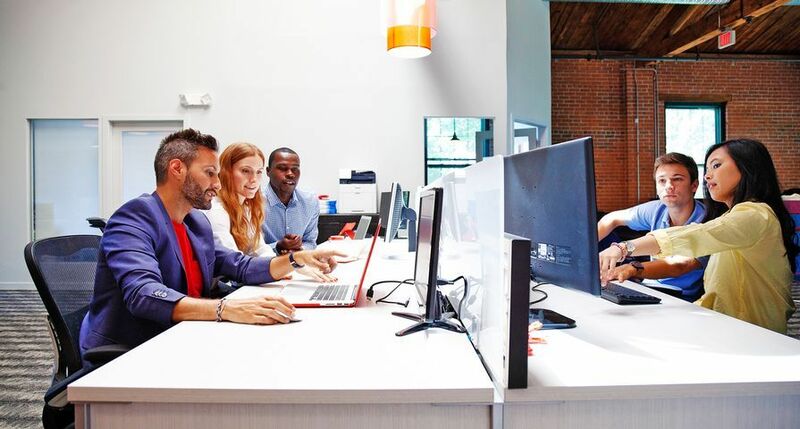 Xerox Productivity Plus service - alerts users when a scheduled routine is approaching, and provides step-by-step replacement procedures. Additional self-cleaning technology maximises uptime and maintains top image quality. 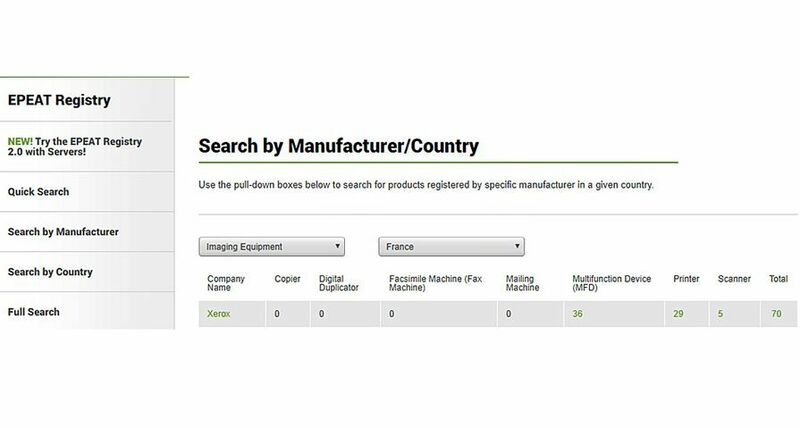 The new presses can be paired with Xerox's ProfitAccelerator tools and resources, as well as its Business Development Services. Xerox's Design Guide for Clear Dry Ink, developed specifically for the new presses, helps customers quickly grow their digital printing business. 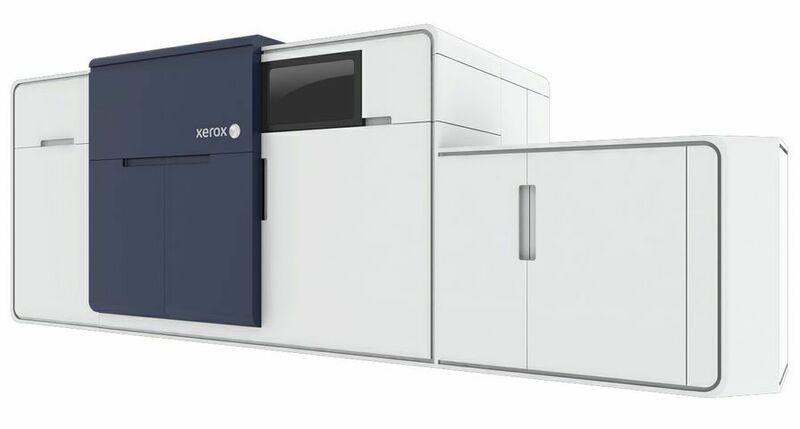 Order taking for the Xerox Colour 1000 Press begins in May and for the Xerox Colour 800 Press later this year.